Faber Professional is a range of products to treat natural stone surfaces, ceramic materials and masonry in general developed by Faber Chimica from the very beginning of its business activities, and includes all of the know-how the company has built up in over 30 years of experience in the field of chemical treatments for surface care. A range of high-performance, professional products, devised and formulated starting from the characteristics and nature of the single materials used to cover walls and floors, but also in the case of bathroom and kitchen tops, stairways, decorations, and all other types of decorative feature. 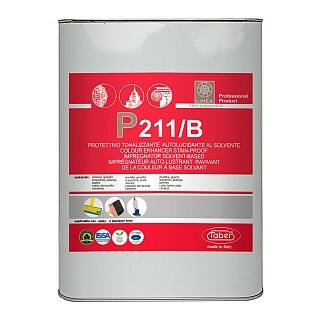 The products in the Faber Professional line are constantly being developed in line with the latest collections and new materials proposed by manufacturers and installers, and they are able to provide an efficient, high-performance solution to the different demands from the world of architecture and design as well as specific problems linked to the stages of installation, maintenance, cleaning and the restoration of existing surfaces. Mastics and epoxy resins specifically to fix and repair the materials used to cover walls or floors. 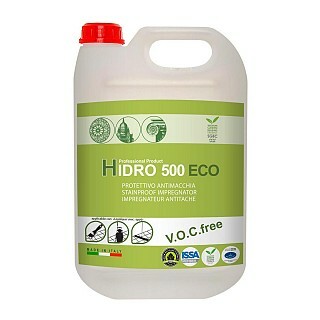 Natural-effect polishing powder for delicate marble surfaces and lime-based materials with a high sensitivity to acid. Natural-effect polishing powder for marble surfaces and lime-based materials such as limestone, travertine and marble-based agglomerates. 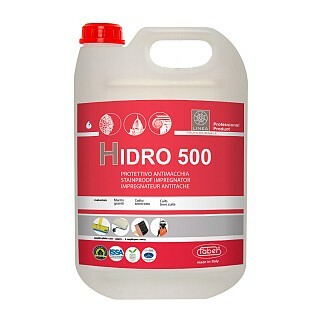 Wet polishing powder for a vitreous effect on all lime-based materials, including marble, limestone, travertine and agglomerate marbles. 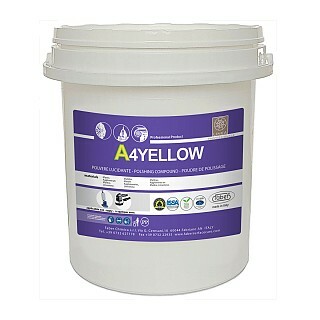 Multi-purpose, abrasive cream for natural stone, agglomerates, ceramics and porcelain stoneware. Next-generation crystallization cream for application with white pad to marble, granite and polished lime-based materials. 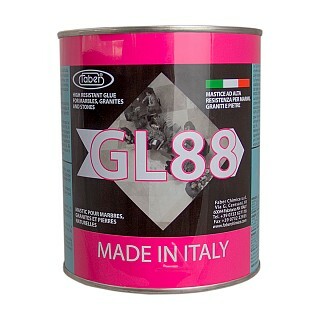 Water-based cream maintenance polish for granite and natural siliceous stone. 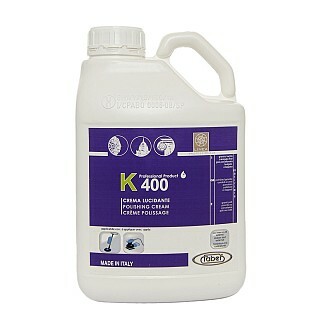 Water-based cream maintenance polish for quartz, porcelain stoneware and man-made siliceous surfaces. Water-based cream to restore full-body polished porcelain tiles and glazed polished porcelain tiles. Water-based cream sealant for polishing granite, quartz, porcelain stoneware and siliceous materials. Polishing cream, fast and easy to apply, to polish and maintain over time surfaces made of granite, quartz and ceramic porcelain. 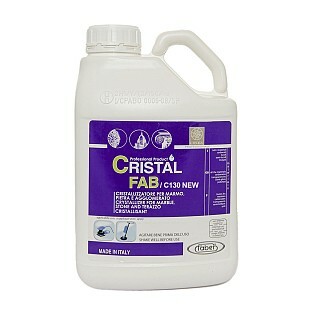 Water-based cream to restore the shine on marble, porcelain stoneware and ceramics. High-performance, solvent-based, and fast-drying stain-proof treatment for particularly porous and absorbent materials. 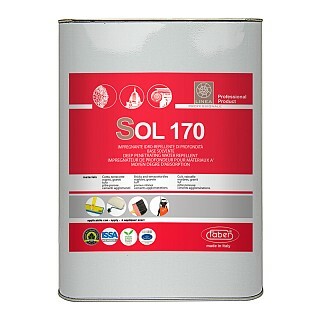 High-performance, solvent-based, and fast-drying stain-proof surface treatment with completely neutral effect, for natural stone, terracotta and agglomerates. Back treatment against rising damp for natural stone and absorbent materials. High-performance, solvent-based, and low-odour stain-proof treatment for natural stone and agglomerates. Concentrated pH neutral cleaner for daily cleaning of polished or compact surfaces, or surfaces with a low degree of absorption. 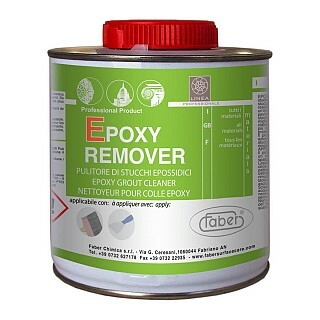 Stain remover for high-thickness epoxy residues and synthetic residues, such as polishes and resins. 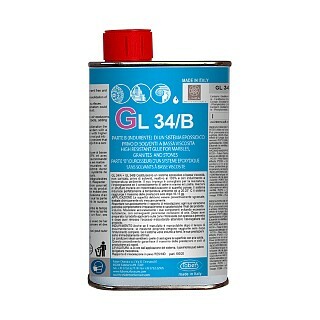 Product to remove rust stains from granite, stoneware, quartz and acid-resistant materials. 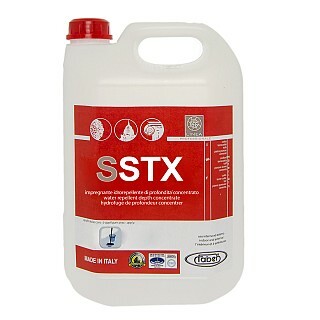 Product to remove stains damp, yellowing, tannin and other stubborn stains. Water-based, dirt-proof protective wax polish with satin finish, for stone, cotto, concrete and and porcelain stoneware floors.